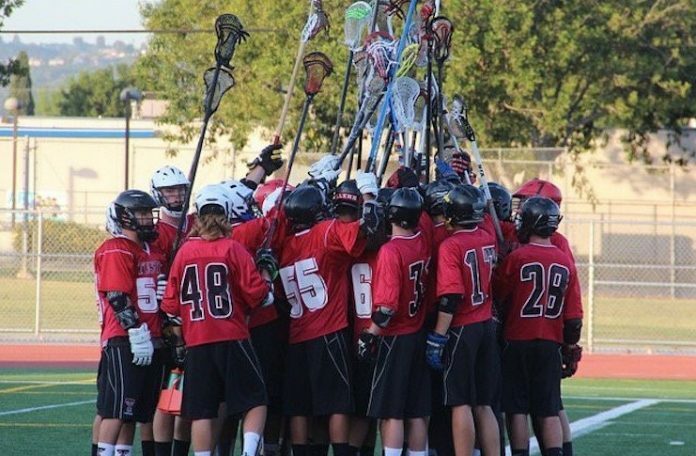 Tustin High School is looking to fill both the varsity head coach and two assistant coaching vacancies. The growing program is planning on playing a full varsity schedule next season. Compensation will be given through stipends of $3,000 for the head coach and $2,100 for the assistant coaches. For application and information contact Tustin High School Athletic Director Tom Giebe.